Are you low on Criminal Case The Conspiracy Energy ? Come back often and Convert your unused Criminal Case The Conspiracy Stars to Free Energy! 3 Stars for an Extra Sticker Pack. 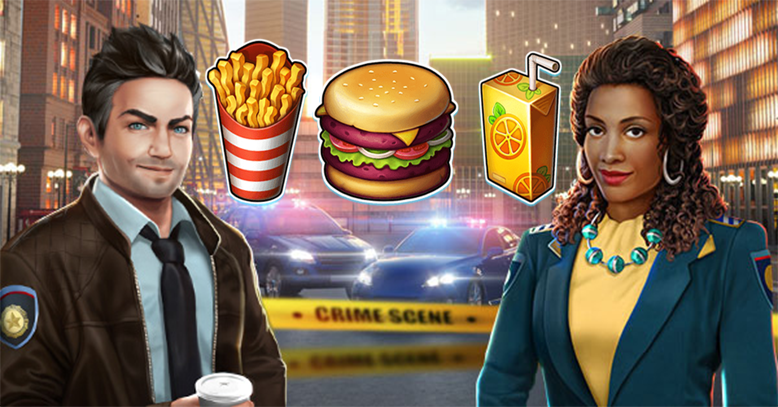 Now, you can trade your Extra Stars in Criminal Case The Conspiracy for Burgers, Chips and Orange Juice. They are much easier to save and faster to access during a Happy Hour, when you need them right away!. **Previously Criminal Case Original gave you the option to trade your leftover Stars for Energy. Now, with this Criminal Case Tools you are able to Trade your leftover Stars for Free Energy!! We require you to verify the text image to confirm you are a real human.